Bangtail Dog Rescue in McCleary, named for the mountain range in Montana where we first incorporated, has been finding great homes for great dogs since 2000. Scroll down to view our available dogs. After moving in 2014, we have now incorporated our 501(c)(3) non-profit in Washington State. The rescue will be run out of the Country Inn Pet Resort in McCleary. Bangtail Dog Rescue is a non-profit organization dedicated to helping find good homes for dogs in need. We work with all breeds of dogs but our specialty is deaf dogs – especially herding breeds. Deaf dogs make excellent pets in the right homes. They’re not too different from hearing dogs, you just use hand signals in training. There are many deaf dogs that compete in agility and obedience trials…some even do search and rescue work! 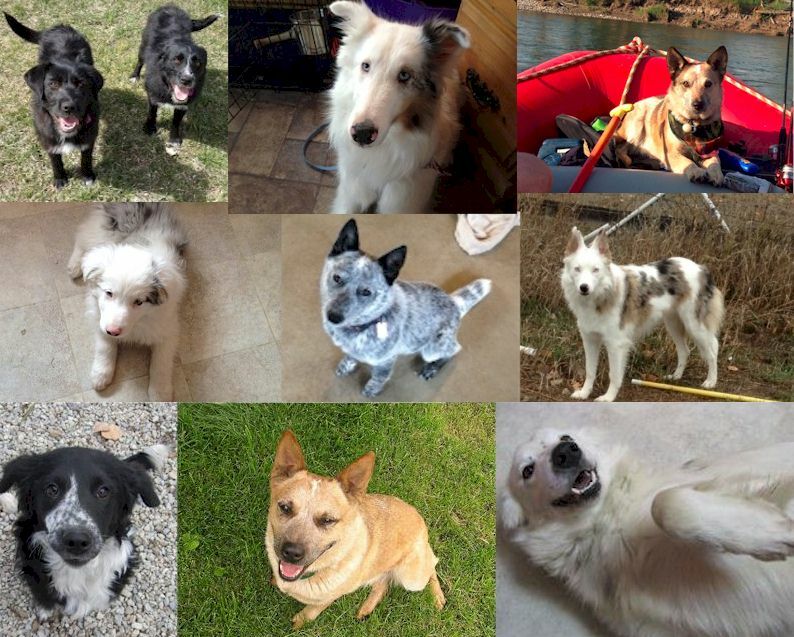 Bangtail Dog Rescue strives to find the right dog for the right family. Jackie Loeser, founder of Bangtail Dog Rescue, is a Certified Professional Dog Trainer and is available to answer any questions and help new owners with any training issues that may arise with a new pet. Our goal is to keep the dog in the new home for life! Money donated to Bangtail Dog Rescue goes to help with transportation of dogs to our rescue and then to their forever homes, vet care, food and heat for our dogs and to help other rescue organizations. Your donation is tax deductible. Please help if you can.